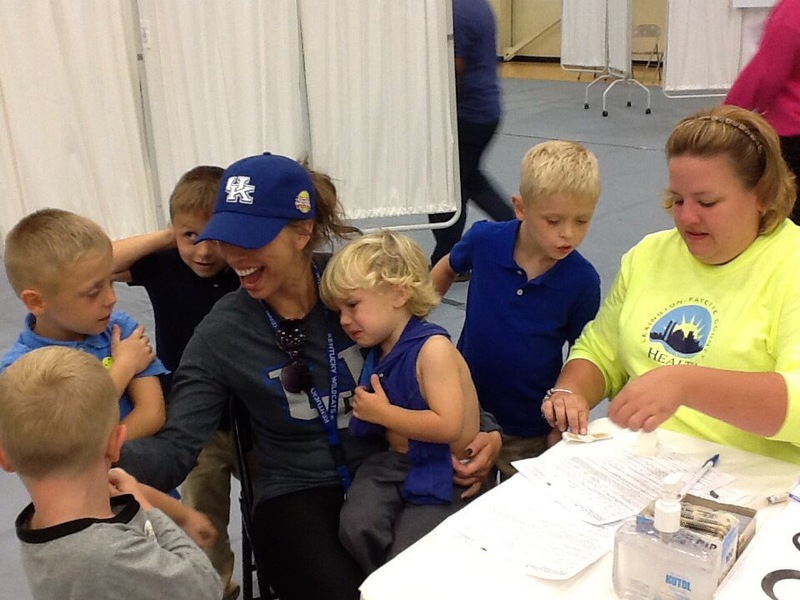 The Lexington-Fayette County Health Department helped almost 1,500 people stay protected from the flu this fall and winter following a special one-day clinic to provide free flu shots. LFCHD employees gave 1,498 free flu shots Oct. 9 as part of its annual free flu shot clinic, which provides the community with vaccinations while allowing the department to test its emergency preparedness. This year’s clinic was held at Imani Family Life Center. The seasonal flu shot is recommended to all people ages 6 months and older. Last year, Lexington had 109 confirmed cases of the flu. The health department provided more than 3,100 flu vaccinations throughout the season. Last year, the health department provided 1,921 shots at last year’s free flu shot clinic, which was held over eight hours for an average of 240 shots per hour. In three-plus hours yesterday, health department nurses provided 416 shots per hour. If you did not get an opportunity to receive a flu vaccination during the event, please remember that employees and their immediate family members living in the same household can still get FREE flu shots 9 a.m.-3 p.m. on Tuesdays and Thursdays at 805A Newtown Circle.